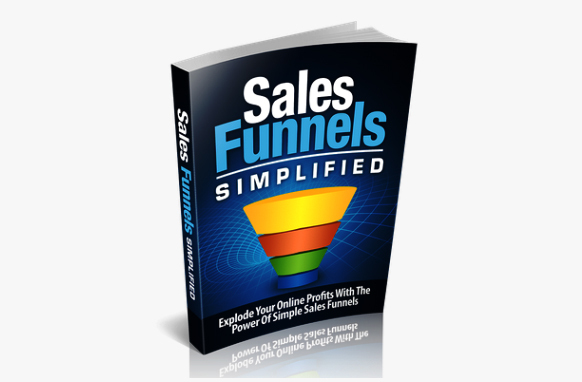 The Biggest, Most Profitable, Reseller Opportunity Of All Time Just Landed Right In Front Of You! 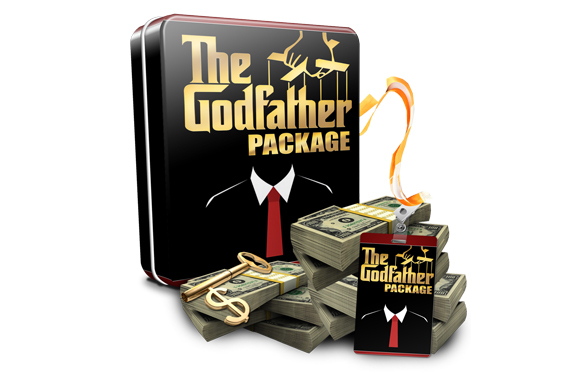 Get This Network Of Six MONTHLY Income Generating Machines For A One Time Price! I'm going to get straight to the point here because the opportunity I'm giving to you on this page is VERY limited! 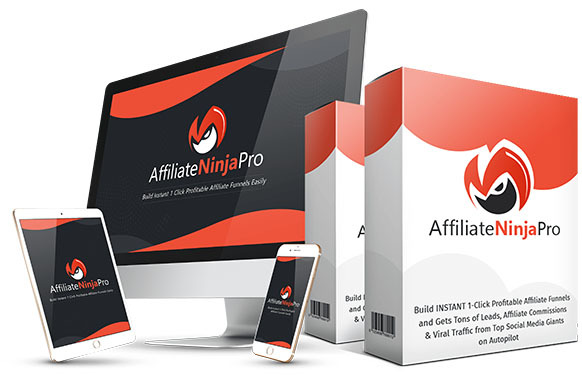 For a very limited time, I've decided to hand over a reseller license for not 1, but 6 (SIX) fully loaded membership sites that you can take and start building your own monthly income with! That's six different MONTHLY income streams you can get your hands on right now! And to ensure your success... Each of the membership sites is created around topics/niches that are full of rabid BUYERS! These things are as good as money in the bank! MONTHLY money in the bank! 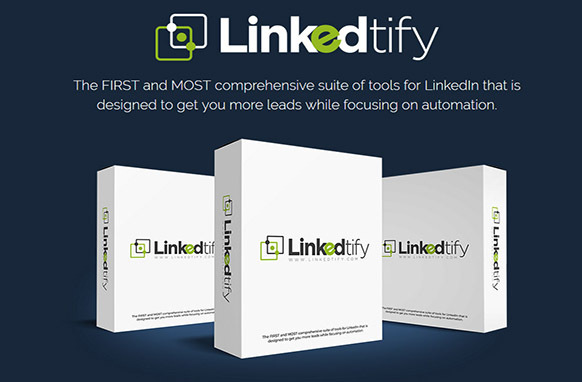 Literally RIGHT NOW you can take each of these fully loaded membership sites (EACH comes with 12 months of content), go live with them TODAY, and have six different MONTHLY income streams coming in. This is as hands-free as it gets! Absolutely EVERYTHING you need to set up and run each of these membership sites is included in this package! 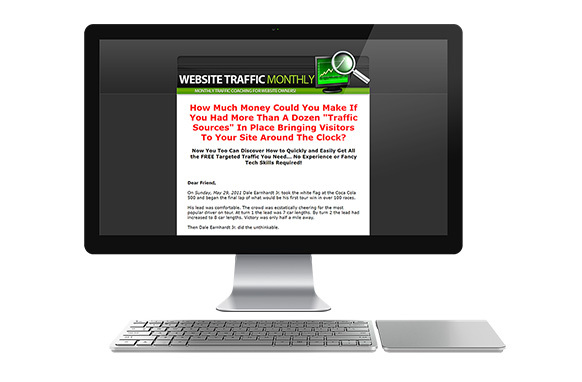 Website Traffic Monthly Reseller License. 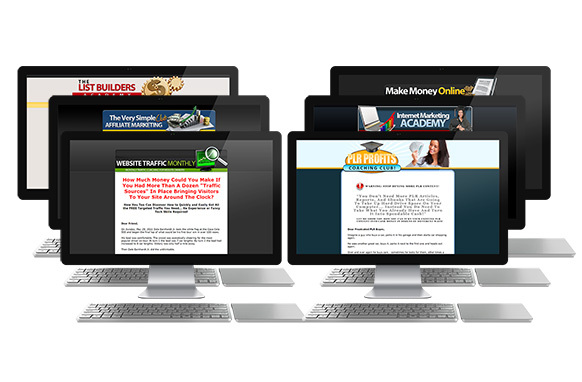 Make Money Online Academy Reseller License. 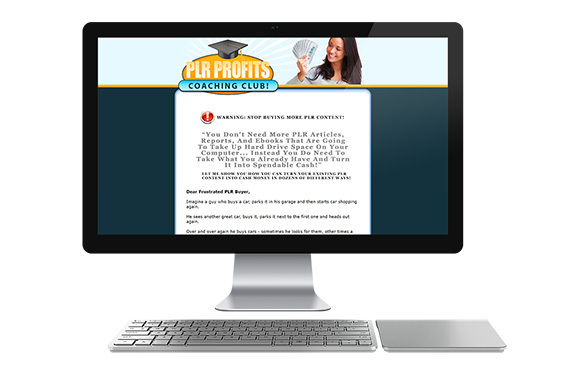 PLR Profits Coaching Club Reseller License. 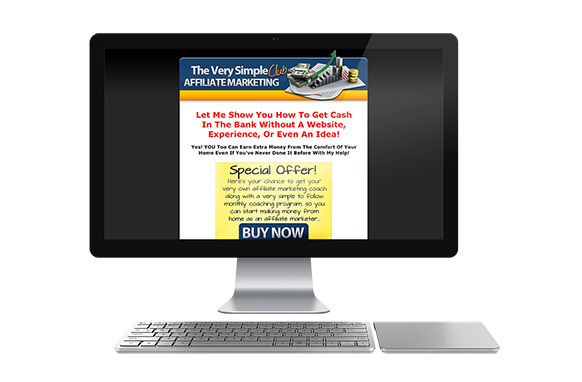 Very Simple Affiliate Marketing Club Reseller License. 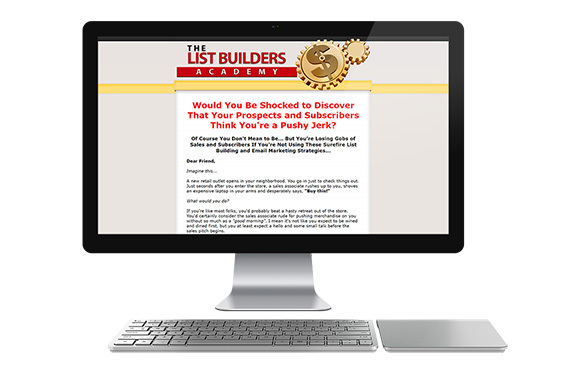 List Builders Academy Reseller License. 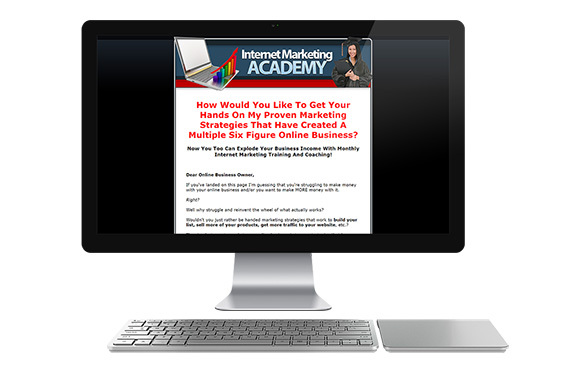 Internet Marketing Academy Reseller License.